Skin is the largest organ of human body in terms of both weight and area. Our skin protects us from bacteria and viruses as it separates our inner body from the outside world. Conditions that irritate, inflame or clog your skin can cause symptoms such as allergies, redness, swelling and many other certain diseases. There are hundreds of skin problem we face in our daily life. The most common skin conditions have same symptoms but that doesn’t mean they are the similar condition. It’s important to understand the difference between them. Here are the most common skin diseases that we face in our day-to –day life. Acne is the most common skin problem that affects many teenagers. Acne isn’t a health risk, but acne can cause permanent scars. It happens when sebum (an oily substance) clogs pores. It is very common skin problem and early treatment is the best solution for Acne. Laser is one of the best solutions to remove acne scars. Freckles are the small brown color spots on the skin. Freckles are small multiple spot on face that start at young age and darken with sun exposure. Freckle appearance can be genetic and laser is the best option to remove the freckles. 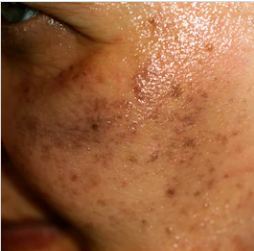 Cosmotree provides best freckle removal treatment at affordable prices. Wrinkles are the most common skin problem in today’s world as everyone suffers from this problem at a particular age. 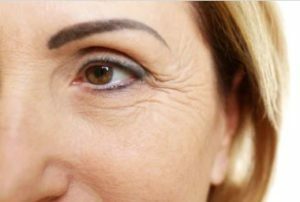 Wrinkles are lines, ridges and creases in the skin that appear as people get older. Wrinkles are sign of aging but thanks to the advanced technology, you can treat your wrinkles and get flawless skin. You can take the laser treatment to get rid of wrinkles completely. I think every people know about the moles as most people have between 10-30 moles. A person may develop mole time to time till the age of 40. But there are some moles in the public area and we find them unattractive. 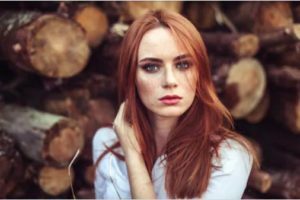 So, if you are in the same condition, you can consider laser treatment for Mole Removal. 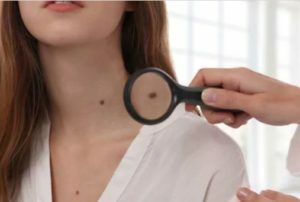 Consult Cosmotree clinic today and say bye to your bad looking moles. Pigmentation means “Dark Skin”. It simply affects the color of your skin and makes it darker. Melanin is responsible for the darker color of your skin which can lead to the dark patches, acne marks, dark spots, freckles and many other skin problems. So, if you are in the search of best solution to remove pigmentation you can take the laser treatment. Laser works quickly on pigmentation. Cosmotree is offering 40% off on Pigmentation Removal treatment which is the best deal of the April month in Delhi. Double chin is a common problem among people. It may be a sign of obesity and weight gain. 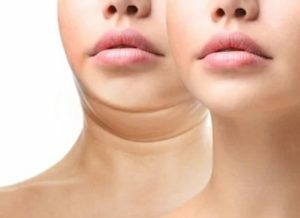 Double chin is an extra layer of fat beneath the chin which looks very unattractive. But eliminating double chin is quite possible now as you can eliminate the extra fat by going to a skin clinic. If you are facing any skin & hair problem and you are in the search of budget-friendly and best treatments then contact us today. You can get the all kind of surgical and non-surgical treatments here like Mole Removal, Pigmentation Removal, Hyperpigmentation Removal, PRP Therapy, Hair Transplant, Laser Hair Removal, Tattoo Removal and many other skin & hair treatments. Cosmotree clinic is the leading brand in Delhi and Gurgaon and have US FDA approved laser which provide best and efficient result. This entry was posted in Acne Removal Treatments, pigmentation, Skin Treatment in Delhi and tagged Acne Removal Treatment, Double Chin Removal, Freckle Removal, Laser Hair Removal, Mole Removal, Pigmentation Removal, Pigmentation Treatment, Wrinkles Removal. Bookmark the permalink.